Philip Taft Labor History Book Award / Who Was Philip Taft? Born March 22, 1902, in Syracuse, NY, Taft dropped out of school in the sixth grade and worked as an errand boy, a field and factory worker, a coal passer on ore boats in the Great Lakes and a pipe liner in the oil fields of Kansas. He completed high school at night and entered the University of Wisconsin at the age of 26 in 1928. He was co-author with his teacher, Selig Perlman, of the fourth volume of "History of Labor in the United States," which appeared in 1935 when he received his doctorate. 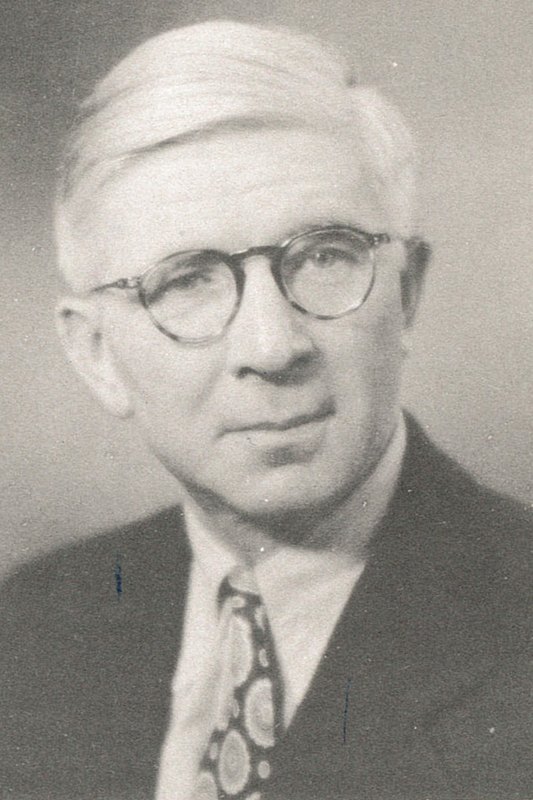 He worked for the Wisconsin Industrial Commission, the Resettlement Administration and the Social Security Administration before joining the Brown faculty in 1937. He was chairman of the economics department in 1949-1953 while writing such volumes as "Economics and Problems of Labor" (1942), the chapter on the growth of union membership under the New Deal in the Twentieth Century Fund's "How Collective Bargaining Works" and "Movements for Economic Reform" (1950). A member of the Brown University faculty for 31 years, Dr. Taft retired in 1968. He did not give up his research and in 1975 was awarded a Guggenheim fellowship to continue studying the history of the labor movement in Alabama. Philip Taft died in Providence, RI, on November 17, 1976, at the age of 74.